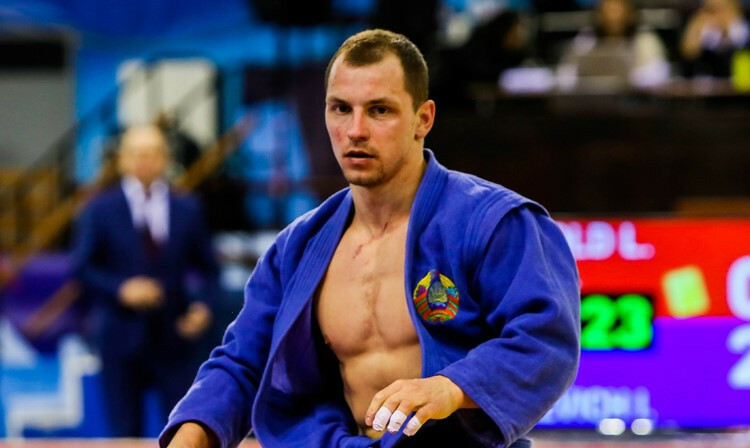 Aniskevich, who just missed reaching the top of the podium on numerous occasions after his golden moment in Morocco, was set on making a good impression in the International Sambo Tournament for the Prizes of the President of Belarus - and did just that with a strong winning performance. The event was a qualifier for the national team at the European Games. But Aniskevich is still not taking anything for granted in terms of selection. Asked if his recent gold had brought him closer to a European Games place, he said: “I should hope so. “But the coaching staff has not yet announced its decision on the final team list. “There is competition in my weight, so it all depends on the choice the coaches make. “They will watch these competitions, the previous and the next tournaments, and then they will make their final decision. Not only did Aniskevich win gold in Minsk, he also received prizes for will to win and best technique. “The most important thing was to win the fight,” he said. “I was not thinking about making some kind of super-impressive throw. 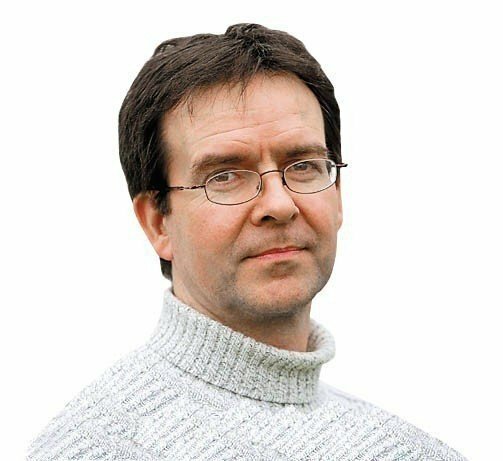 “If they give extra prizes, it is very good indeed and if they don't, it doesn't matter much. “I psyched myself up for first place in the tournament. The seasoned athlete found himself up against young contenders he had never fought before. “I had several combats with strong opponents who were completely unfamiliar to me,” he said. “In such situations, it is difficult to choose the right tactics beforehand, so I tried to correctly tune in to a combat. "I did it, so I succeeded in winning. “For the past three years, I have steadily scored second in this tournament. "I was willing to improve myself and to bounce back, to end what was becoming a rather annoying tradition." 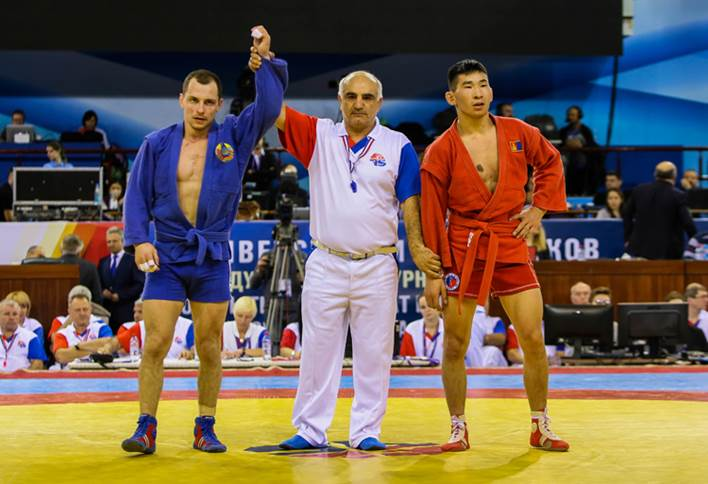 Hosts Belarus hope to win at least 10 sambo medals at the European Games. Belarus head coach Vyacheslav Kot broke the news during a ceremony at the country’s Sport and Tourism Ministry to honour the country’s sambists following the 2018 World Championship. "At the second European Games in June 2019 we expect to win some 10 to 13 medals," he told official state news agency BelTA. "It is not easy to perform at the home arena. "We hope our fans will support us." Sambo is one of 15 sports on the programme for the Games, due to take place between June 21 and 30. The sport is due to be held at Minsk Sports Palace.